I’m back here to give you some extra tips on Software Testing using Protractor, this time how to connect to a MySQL database when testing your application at localhost. Today, we are going to connect to a MySQL database using the mysql library, developed by a bunch of developers and which has got only 140 206 downloads last month. Quite a lot don’t you think? And it works amazingly! And install all your dependencies at once. Given the above, lets see how to organize the files to keep a modularised testing code. 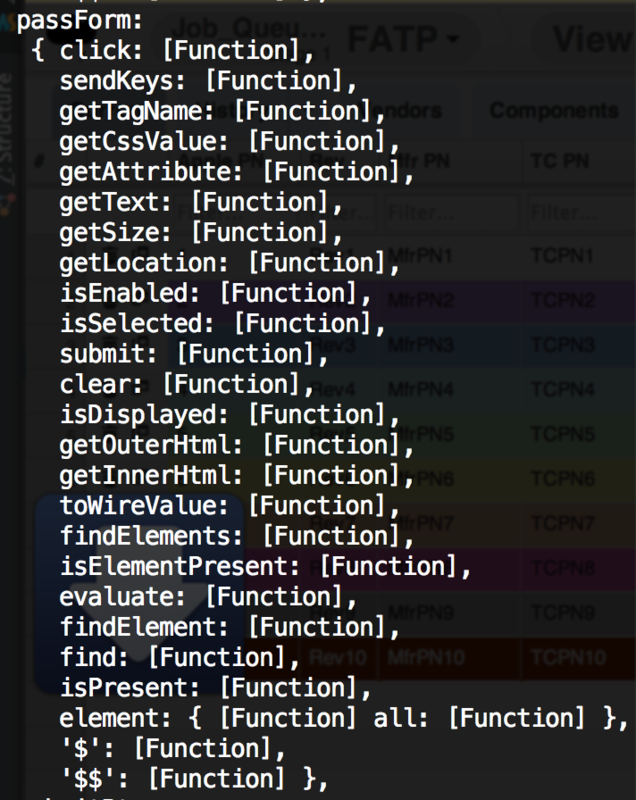 In my last post Protractor: The Page Object Model, I introduced an architectural model to keep your tests organised, and what we are going to need now is a PageObject.js, a testspec.js and a ConnectDatabase.js object. In your PageObject.js, you are going to define attributes to store web elements and methods to perform actions on those attributes, for example addUser(callback). Please refer to Protractor: The Page Object Model for details. Your ConnectDatabase.js will require the Node.js module mysql, define connection attributes to hold values and methods to perform actions. Now imagine you wish to test if the creation of a user is really adding a new row into your users table in MySQL. You should better count the rows before adding the user and then after. Logically, the math is after = before + 1, and if it is not true, something is wrong. So that’s it guys, hope you enjoyed. Leave your comments, I’ll be glad to help you out. And remember, TESTING IS QUALITY!